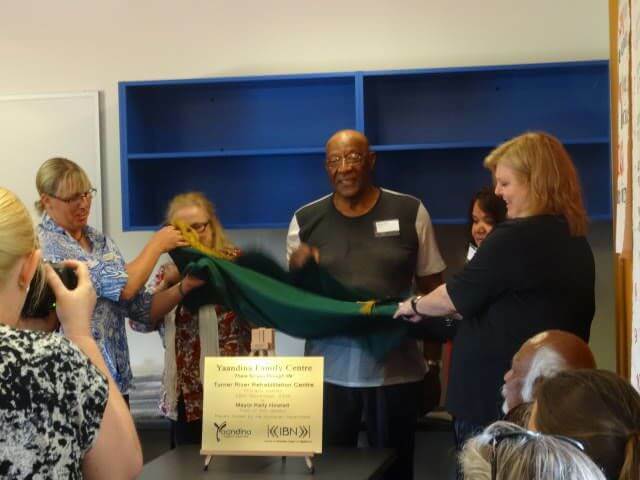 James Pitts, CEO, Odyssey House, officially opened the Turner River Rehabilitation Centre, Port Headland, Western Australia, earlier this week. The facility is a residential rehabilitation centre for the. 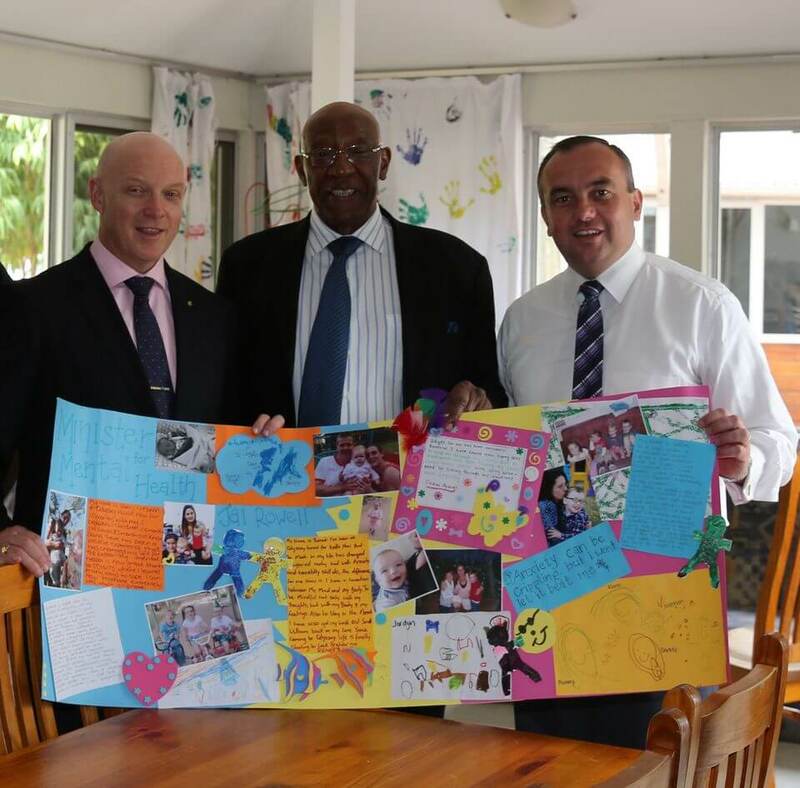 The Hon Jai Rowell MP, Minister for Mental Health and Bryan Doyle, Member for Campbelltown, visited Odyssey House yesterday. James Pitts, CEO welcomed them to the self contained cottages.